Fact 1 - Not Nigerian dogs, those ones can only smell fear. Fact 2 - Boredom is the gateway to mind wandering. Fact 2 : I really don't agree with. 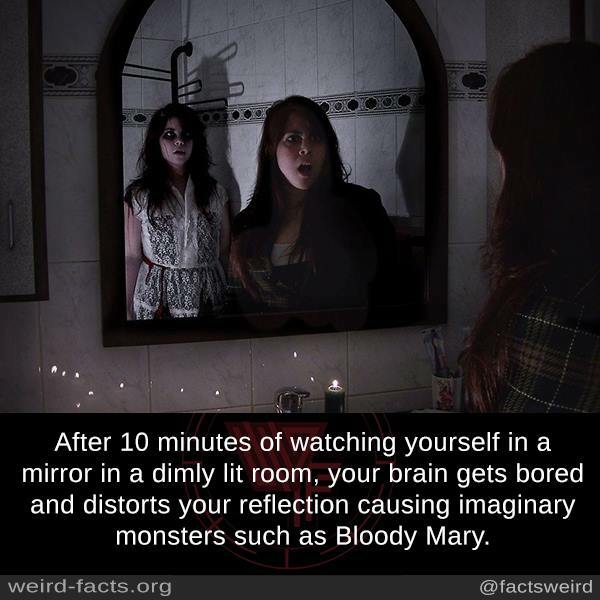 Besides, you have to play a game with specific rules to see the fabled bloody Mary in a dark bathroom after striking a match and chanting her name or whatever. It's not really about Bloody Mary, Elizabeth. That's just an illustration.. its more about the idle brain and distortion. In the dark, the brain is in an idle state so it tends to make up images not just when looking at the mirror. it causes us to imagine/see images on walls or feel presence that aren't really there. Yeah they’re so loyal and protective of their owners. I have 7 now, 4 puppies(Lhasa apso) for sale though. no wonder sometimes I'll be thinking 'A' the brain will be thinking 'B'. Osheeeey!!!. Engr. Dog whisperer, Chief dr. do-little; abeg, shey na rottweiler abi bingo na im tell you?. E shout am from rooftop or yarn u codedly?. Stella see comment section reliver o. I don laf belle tier. number two is an Obese lie. 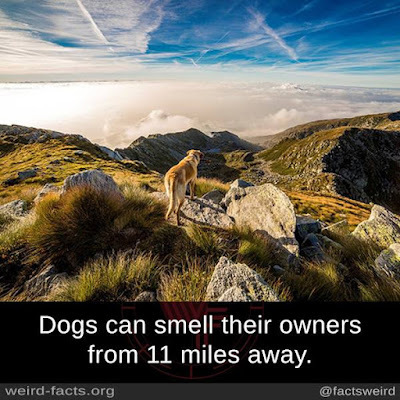 Ekuke no follow for dogs wey dey smell owner o.. the owner go dey come, ekuke dog go just face bush. Fact 1. Dogs are simply awesome .